If you'd like to learn more about a service, or just want to say hello, then feel free to get in touch with the contact form below! 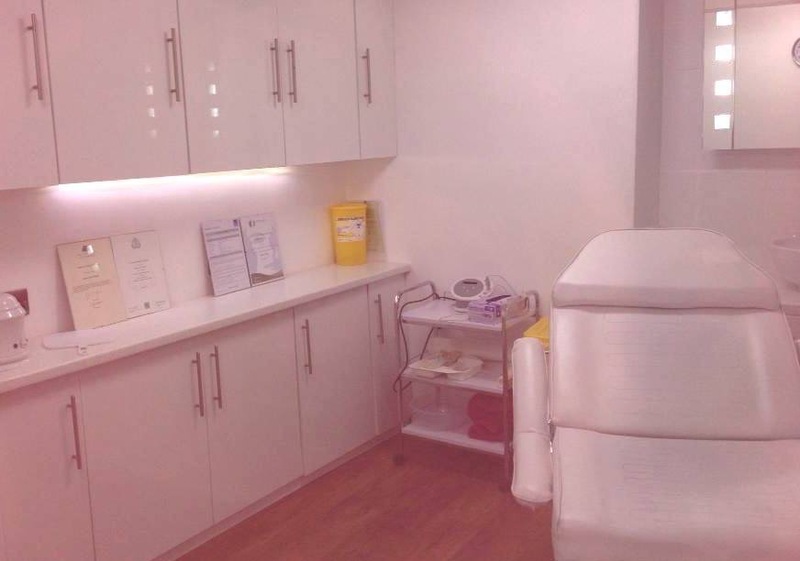 Providing asthetic treatments since 2007. 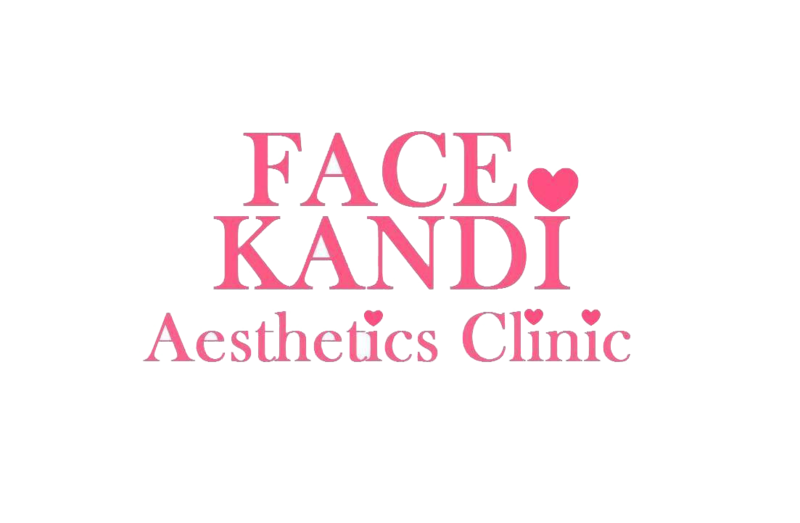 FaceKandi is an aesthetics clinic run by Andrea, a nurse prescriber with 10 years experience in aesthetics treatments. Made By airTeam - Copyright FaceKandi. All rights reserved.